Add a stylish touch to bathroom decor with the EVA Stall-Size Shower Curtain Liner in Clear Frost! The simple solid design and frosted clear color scheme allow the curtain to easily blend in with most decor, while the curtain's smaller 54 in. width and extended 78 in. length are ideal for stall shower formats. 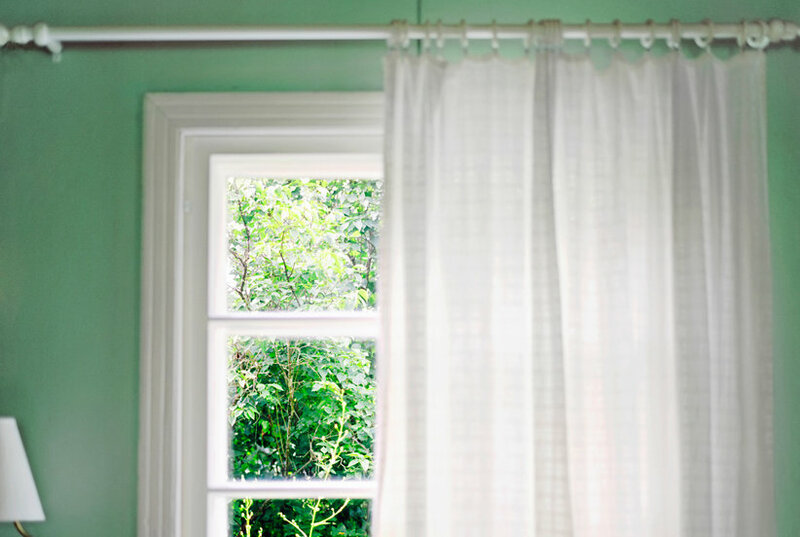 EVA construction resists mildew and rust-proof metal grommets protect the curtain from damage. 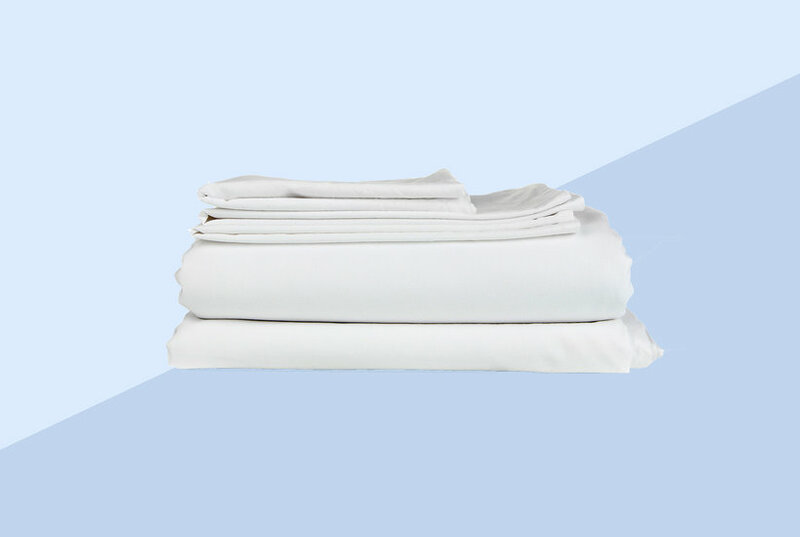 Item can be used as a shower curtain or liner. Made of heavy duty clear vinyl, this curtain is perfect for any stall sized shower in your home. Dress it up with a fabric curtain or use it on its own. The rust proof metal grommets stay strong year after year. Use this as a curtain or liner. Great way to update a bathroom without spending a lot of Money. This curtain is environment friendly. Color: Lavender. InterDesign Shower Curtain Liner, Clear, 72"x72"